Thanks to everyone who attended North Ayrshire TTC’s Easter Camp which was held during the school holidays. Great to see a strong squad of motivated players attending from a variety of clubs across Scotland and training hard for the full week here at St Matthews. 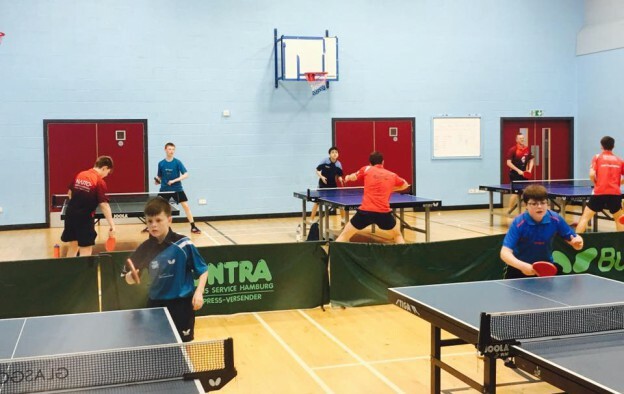 North Ayrshire will be running two weeks of Summer Camps during the school holidays, with full info and times available online from next week ( Monday 1st May), if anyone would like information directly sent, please email info@northayrshirettc.co.uk.